If I were to change just one decision in my life, it would be hard to determine what it would be. 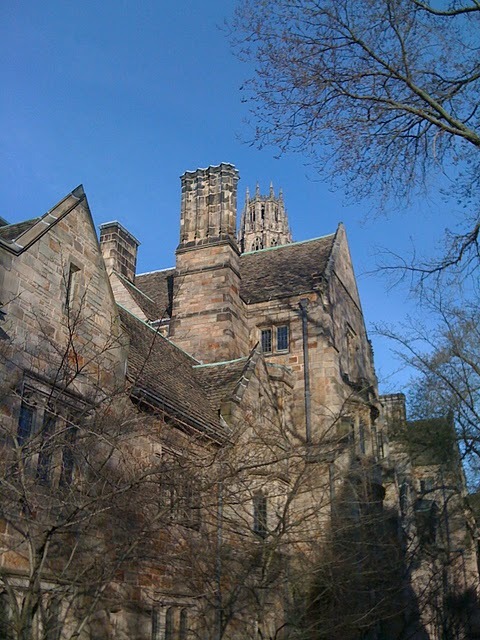 As the season for college decisions has just about ended, I have reflected on that decision in particular and as proud as I am of the great education I received at University of Massachusetts Amherst, after a visit to Yale recently, I found myself enchanted, and completely transfixed by this school. It must be the ivy magic.